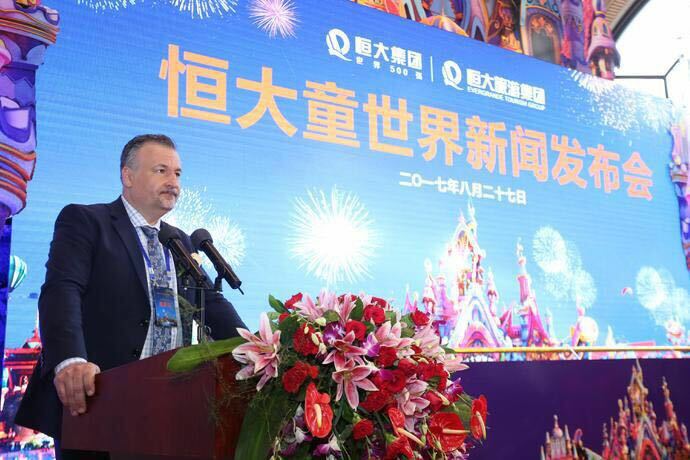 Creator of world-class attractions worldwide, IDEATTACK, Inc., is to design and build two Fairytale Theme Parks for Chinese developer, Evergrande Group. 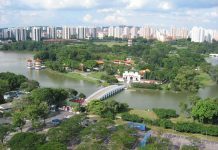 The parks are the first to be commissioned under the group’s recently announced ‘Fairytale Theme Park’ brand. Chinese culture, history and stories will form the backbone of the all-season theme parks aimed at families with children aged 2-15. 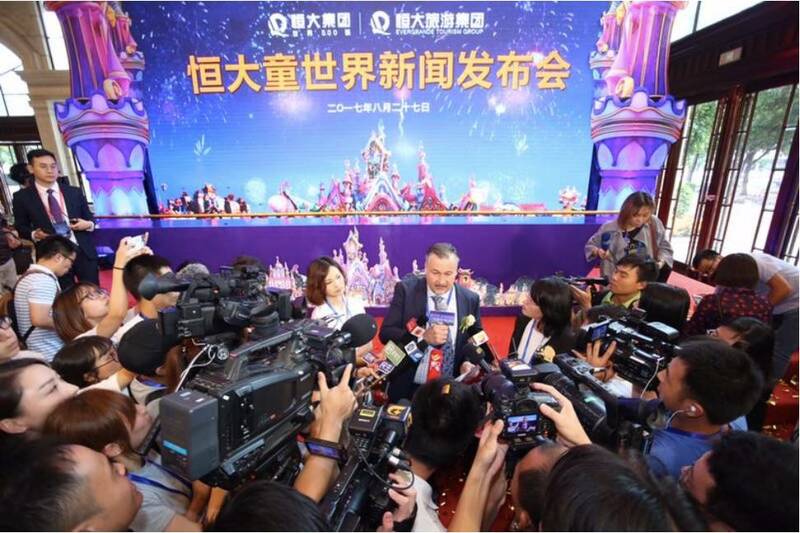 Evergrande is positioning its ‘Fairytale Theme Park’ brand as a series of top-quality entertainment destinations featuring 33 cutting edge attractions. The world’s top manufacturers will be engaged to provide everything from immersive multimedia rides to cutting edge theatres and experiences. 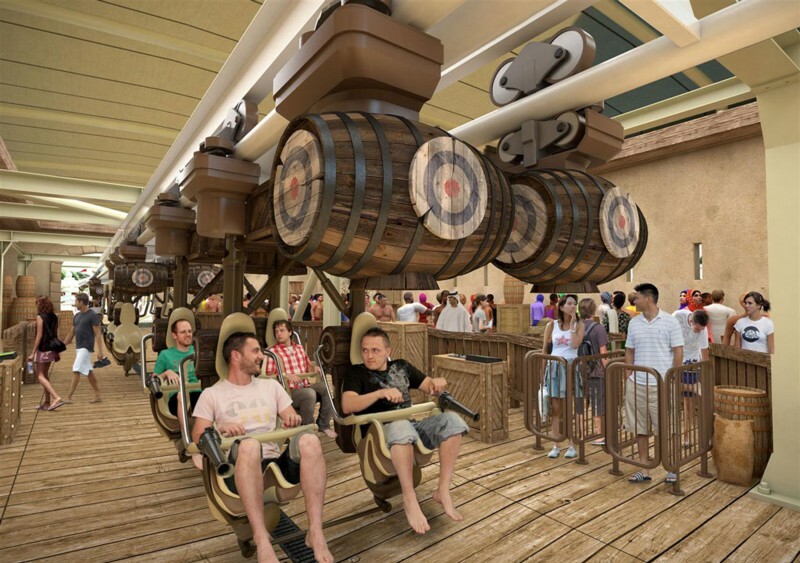 But, according to IDEATTACK, it is the storytelling that will make these attractions truly outstanding. Each park will feature 6 different themed zones: Splendid China Zone, Magical Europe Zone, Mysterious Kingdom, Adventure South America Zone, Surfing Sea Zone and Space Travel Zone. The attractions in each of the lands will be woven together with engaging stories that reflect the theming. The parks will be fully open year-round regardless of season, climate or weather conditions. 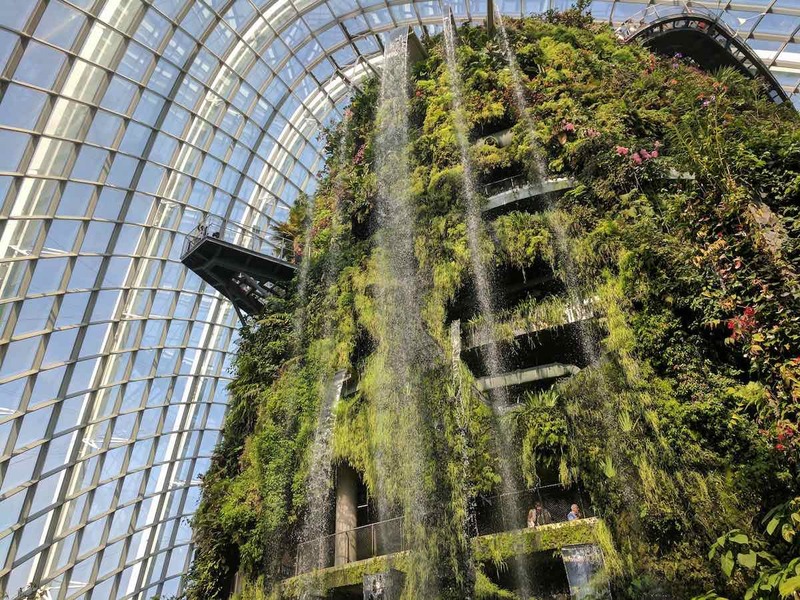 Visitors will have the option of enjoying the lush, themed, landscaped environments outdoors. Or, they can experience the park entirely under cover. Each zone will be connected by corridors populated with a diverse range of retail outlets and dining options. 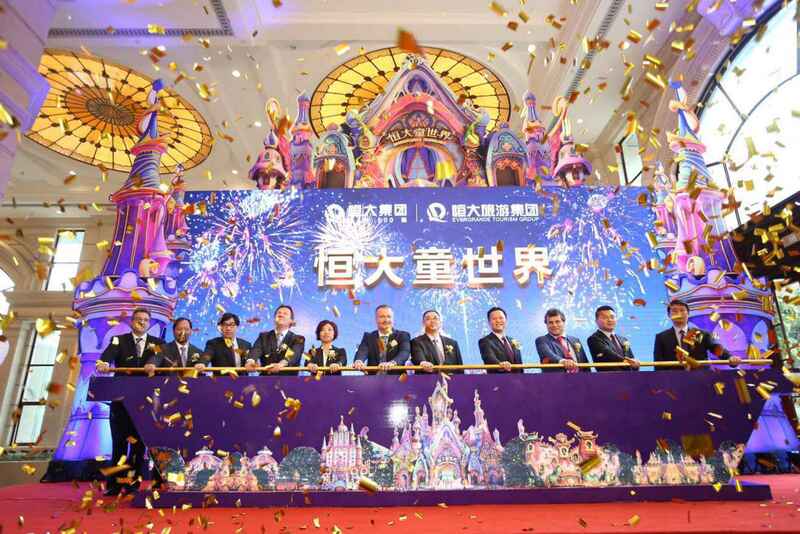 With its unique architecture, ride and show experiences and unique dining and retail offering, Evergrande Fairytale Theme Park is being envisioned as a game-changer in China’s theme park industry. Firstly, the developer is committed to closing the quality gap between domestic Chinese theme parks and well-established overseas brands. 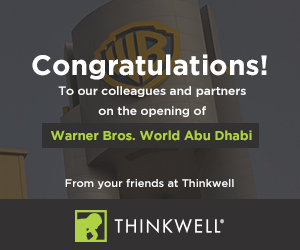 The ambition is to meet or even exceed the world’s top theme park brands. 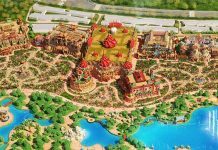 Secondly, Evergrande Fairytale Theme Parks won’t be confined to major cities. The intention is to bring this hi-end experience to sites right across China. Thirdly, at least thirty percent of the hi-tech, experiential rides and shows will celebrate Chinese themes, stories, myths and legends. 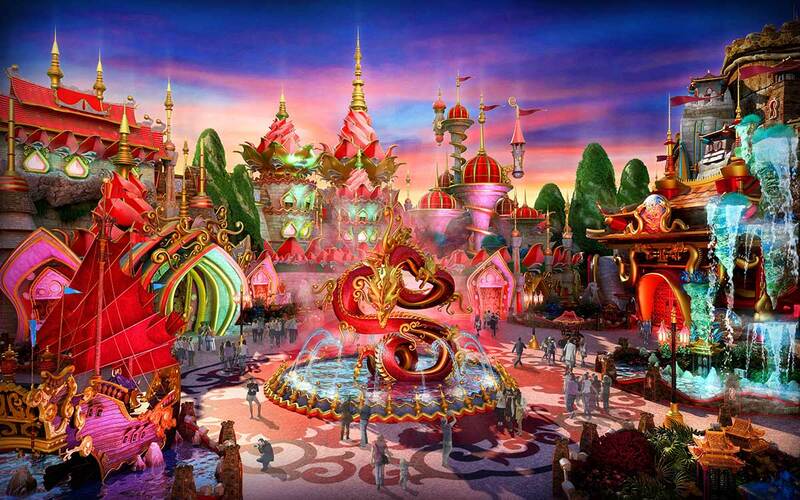 Evergrande Fairytale Theme Park’s largest themed zone will exclusively feature Chinese stories and characters. Finally, the parks intend to showcase the ultimate in fantasy environments with elaborate building façades ‘unseen elsewhere’. 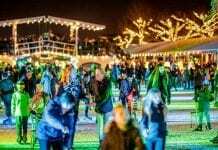 “China will at last have its own formidable theme park brand that will offer its citizens an original domestic entertainment and leisure experience product,” says IDEATTACK. IDEATTACK’s many projects include the recently unveiled Yangshuo Resorts World in Guangxi Province, China.